Steffen Lorscheider specialises in economic advice and supporting our clients in conflict situations. His clients include numerous notable companies, shareholders, financial institutions, investors and wealthy individuals in Germany and abroad. In his advisory capacity, he is able to draw on international networking with corporate law firms with whom he regularly works together as general secretary of the international legal network INTERLEGAL. 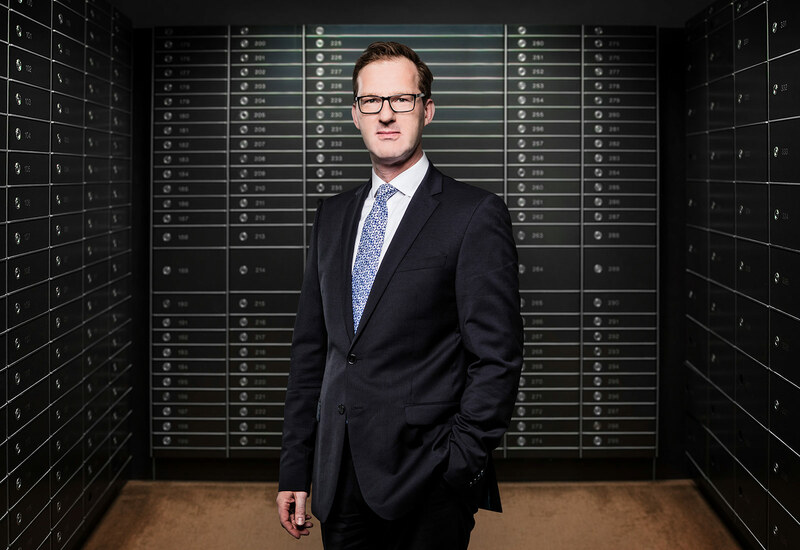 Steffen Lorscheider’s work as a notary is also international. This commercial law direction contributes to his work as a member of the board of trustees and of several advisory boards.